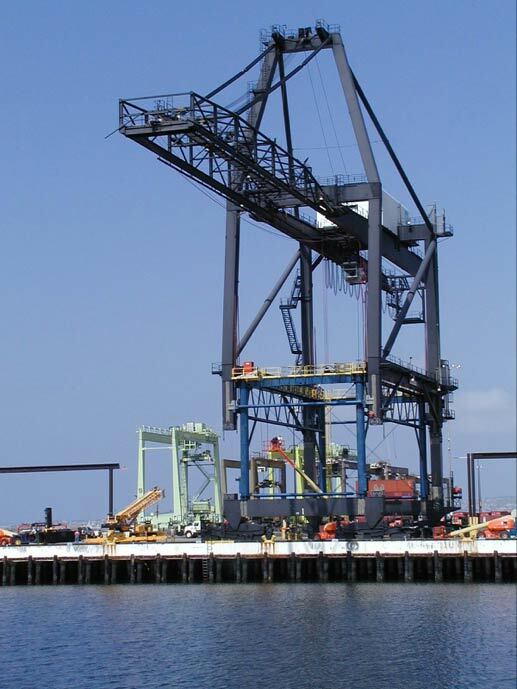 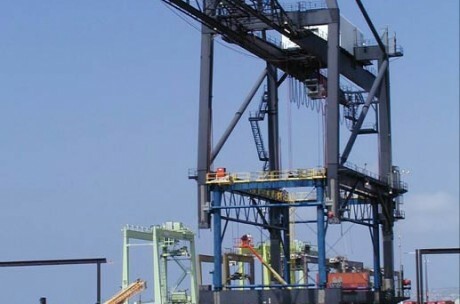 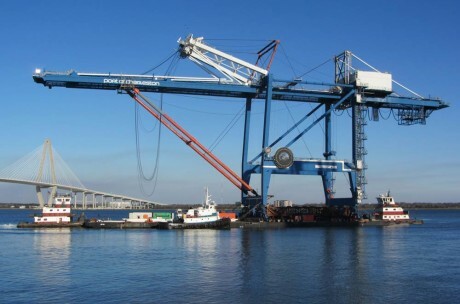 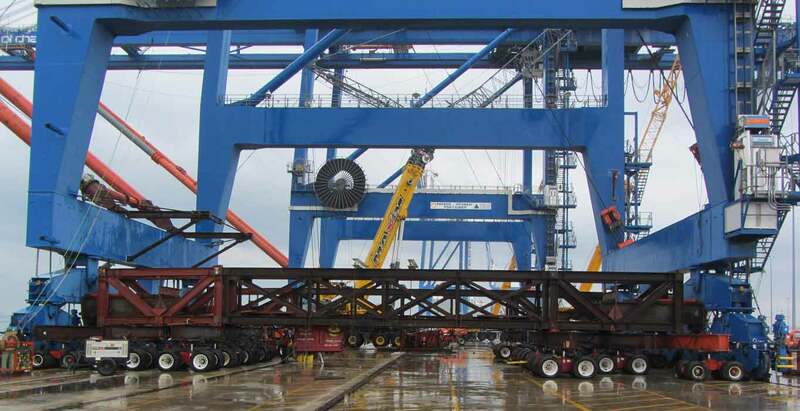 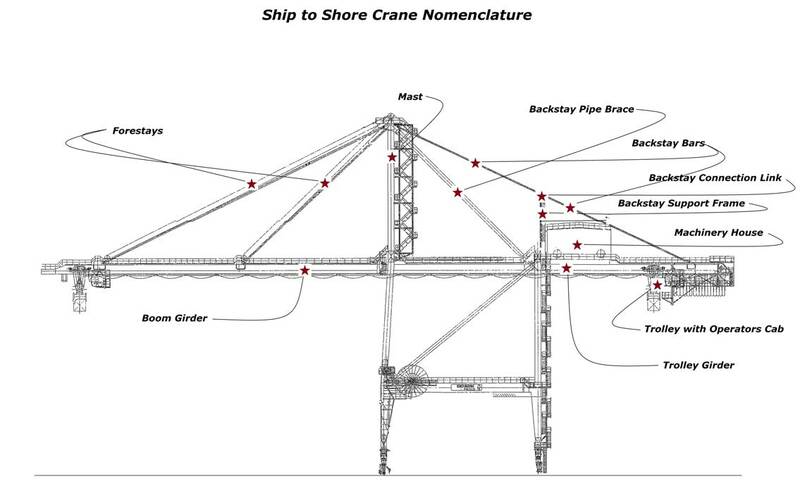 MTS specializes in the highly skilled job of raising container cranes. 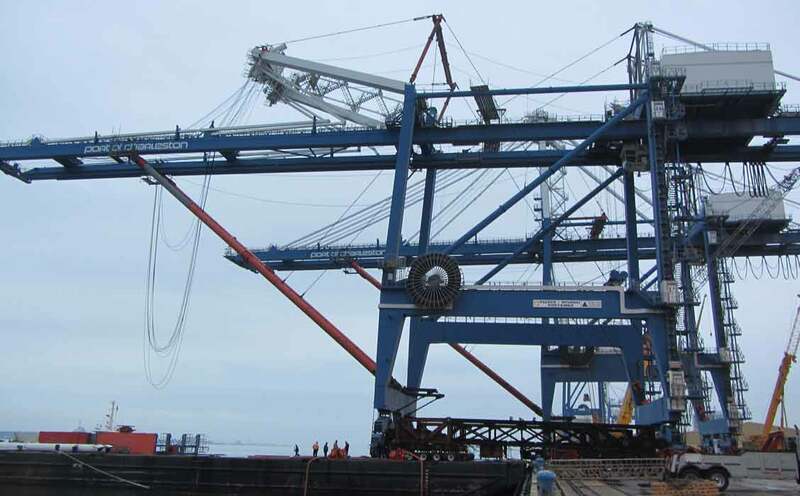 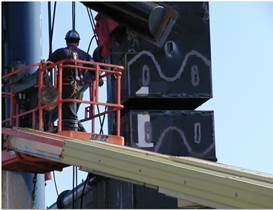 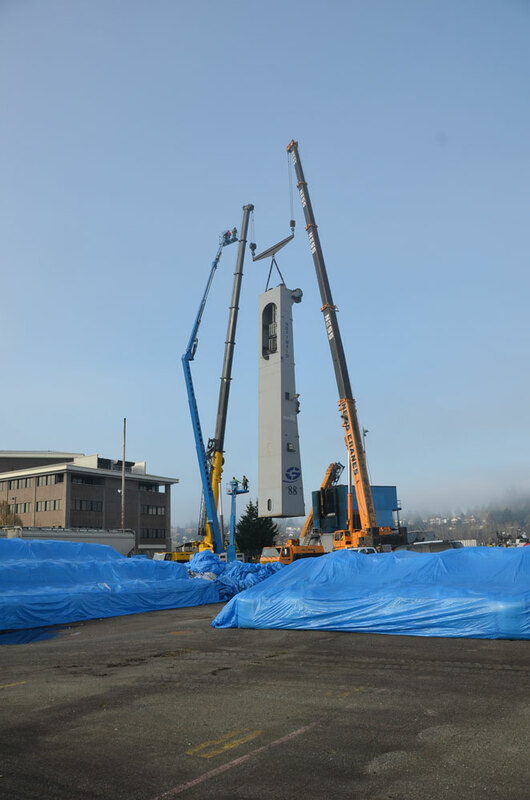 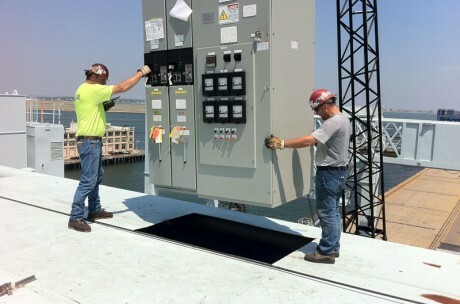 Our field service crews install specialized jacking leg equipment, and secure it to the crane. 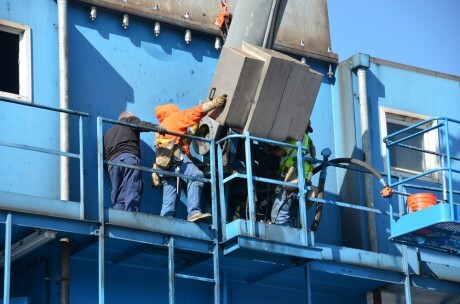 The legs of the crane are cut at predetermined points, and the crane is raised using the jacking frame to the required height, and new leg extensions inserted. 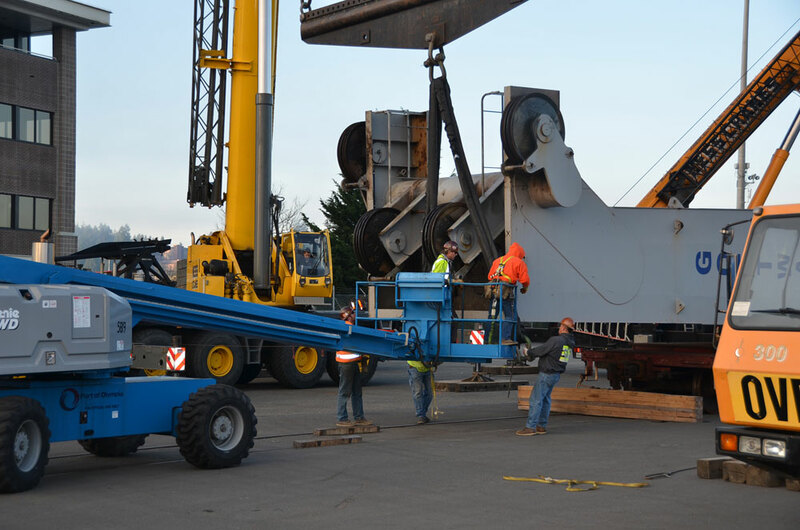 Afterward, the field crews re-weld the new legs in place to create a structure that is higher than before, and as structurally sound as the original OEM manufacture.